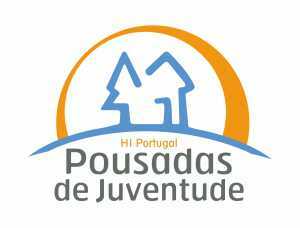 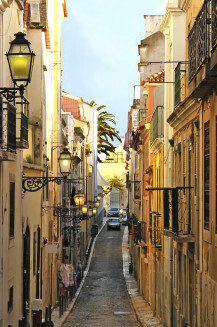 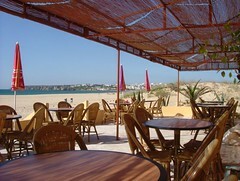 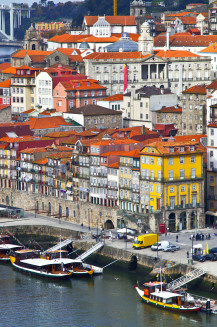 However you like to relax, be it lounging at an outdoor café, sipping wine and nibbling olives in Lisbon; chilling out on an idyllic beach in the sunny Algarve; or walking through the winding, narrow streets of Évora while taking in the medieval architecture, you’re guaranteed a relaxing hostel break in Portugal. 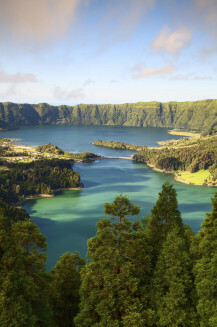 Head to the volcanic islands of Azores where the pace of life is slow and pristine beaches await you as well as fascinating marine life to explore either by boat or by scuba diving. 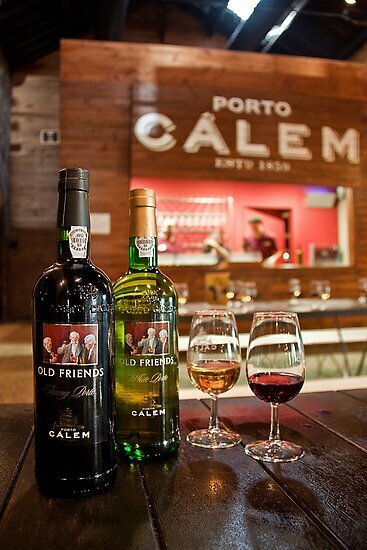 Go on a wine tasting tour in the Gaia hillside of Porto and sample authentic port wine. 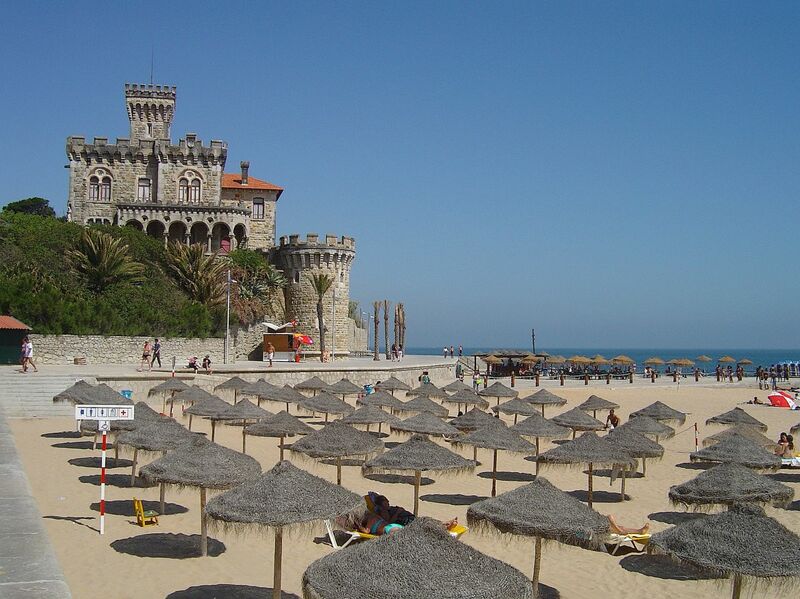 Take a trip to the ‘Portuguese Riviera’, Estoril, and go on a boat trip or surf in the stunningly blue ocean. 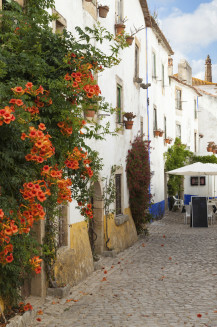 Sample some of Portugal’s delicious food – seafood stews, smoked meats, fresh bread and rich red wine are all on the menu.